There are many advantages to adding mulch to your exterior not only in the spring but also in the fall. 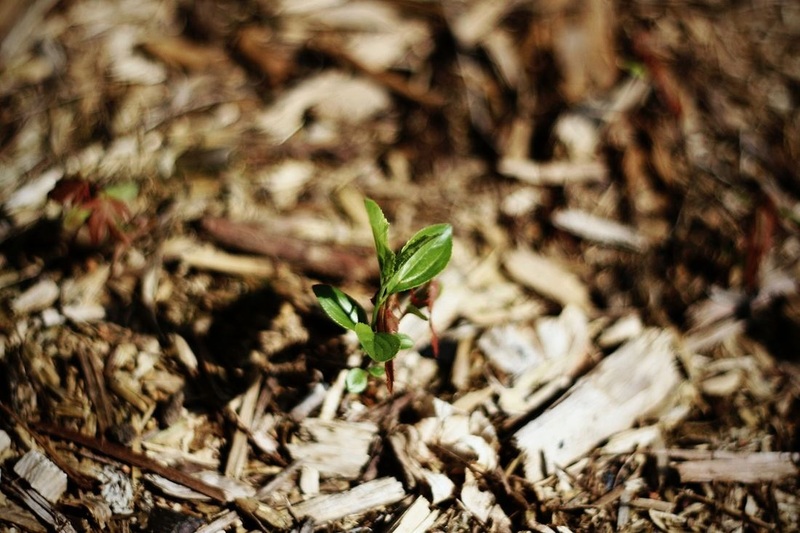 Mulch can be a great source of added moisture and insulation for your plants. But, if done incorrectly, it can lead to disease and decay. Click to read these 13 tips for adding mulch in the fall. Click Here!